Five Points is a great place to visit –or live. Houses here are older, historic homes that have lots of charm. 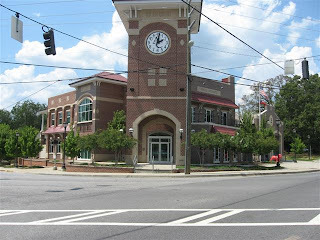 The shopping area has restaurants including the Five Points Deli and 5&10 Restaurant. Clarke County has built several new fire stations over the past few years but this is probably the most impressive one. 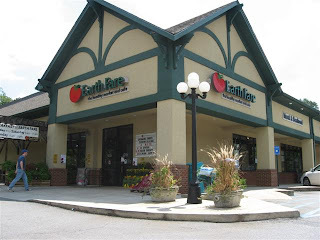 Earth Fare is a great place for groceries and more, including gifts, books, cards and a cafeteria. To search for homes, go to https://www.movingtoathens.com/ and click on “Athens Area Homes“. then select Area 6 – Five Points.